Cell Biolabsﾒ Collagen-based Contraction Assay Kit provides a simple system to assess cell contractivity in vitro and screen cell contraction mediators. 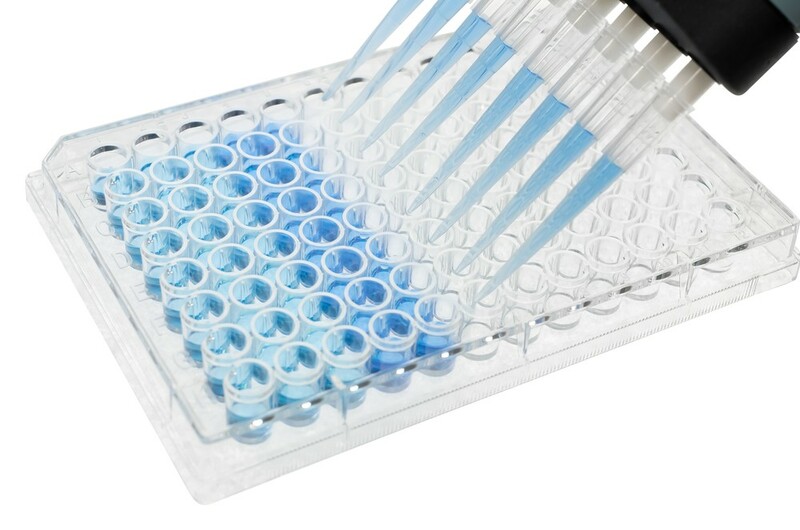 Each kit provides sufficient quantities to perform up to 24 assays in a 24-well plate. The kit can be also used in culturing cells in 3D collagen matrix.